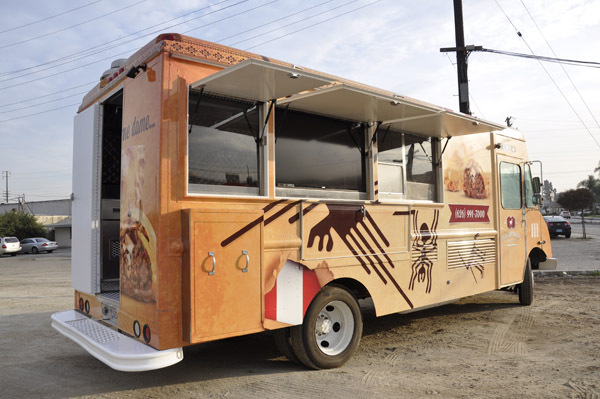 The Paja Empanadas Truck features an impressive selection of equipment that includes an array of deep fryers. 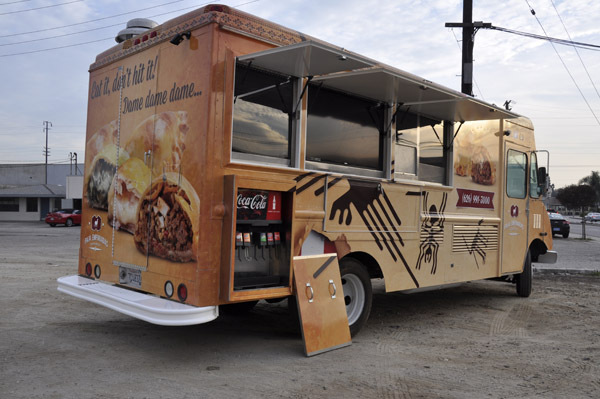 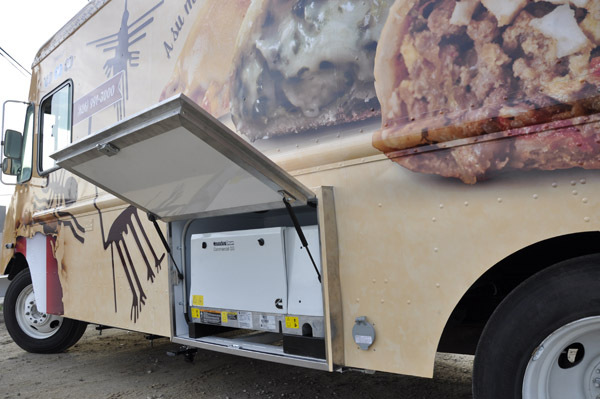 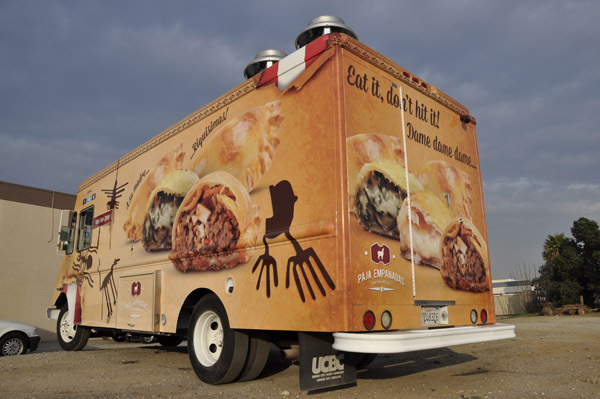 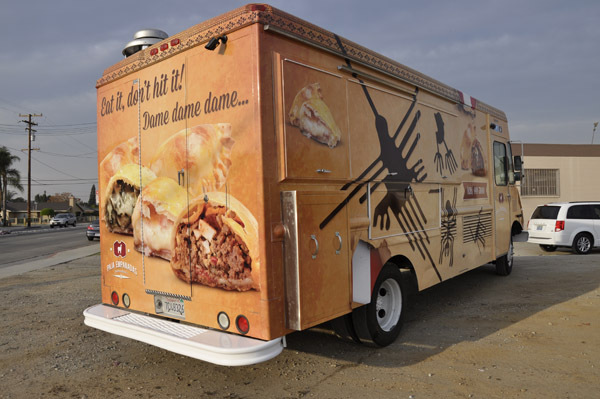 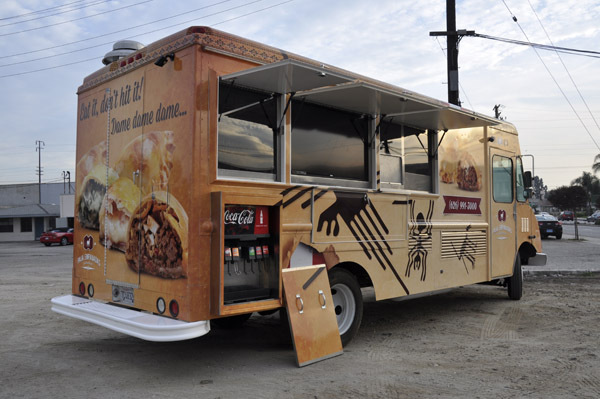 Yet another innovative food truck, The Paja Empanadas Truck features an impressive selection of equipment that includes an array of deep fryers, griddles, refrigerators and a custom heated display case placed in the customers direct view. 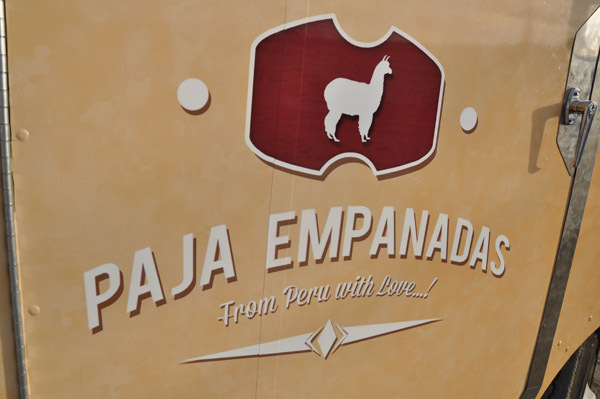 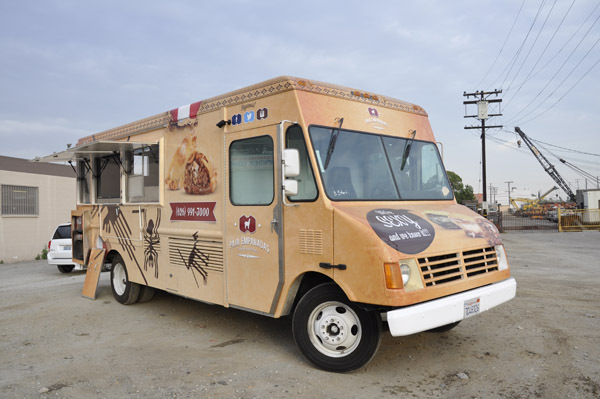 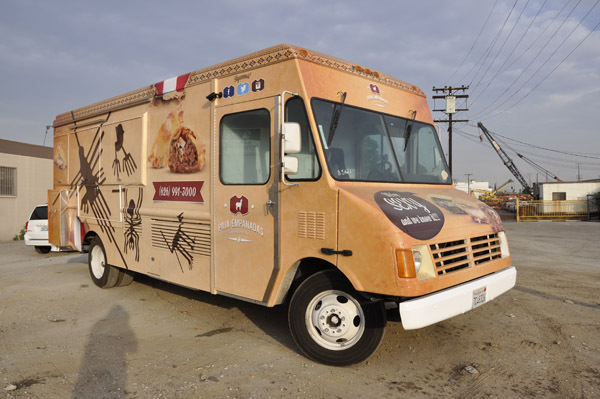 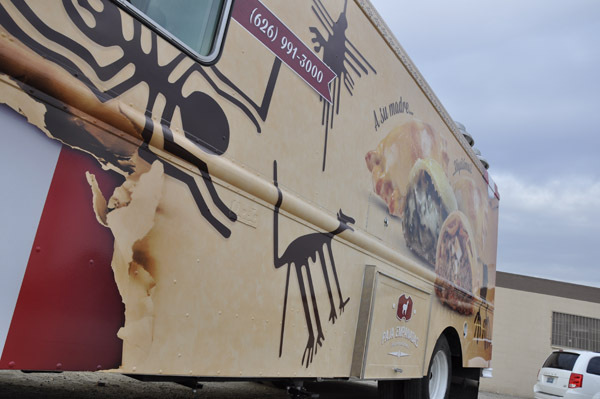 This allows the Pajas Empanadas Truck to showcase their deliciously hand-made Peruvian style Empanadas that have become a crowd favorite at food truck events across Southern California.